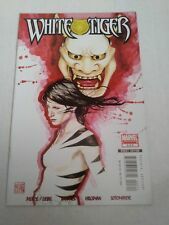 WHITE TIGER #6 SPIDER-MAN * OMEGA RED MARVEL 2007 NICE!!! 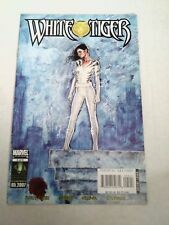 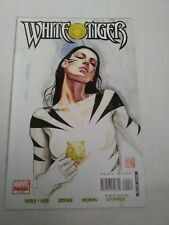 White Tiger #2 (2007 Marvel) Combined Shipping Deal! 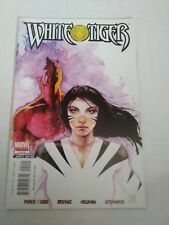 Buy 2 Get 1 Free!